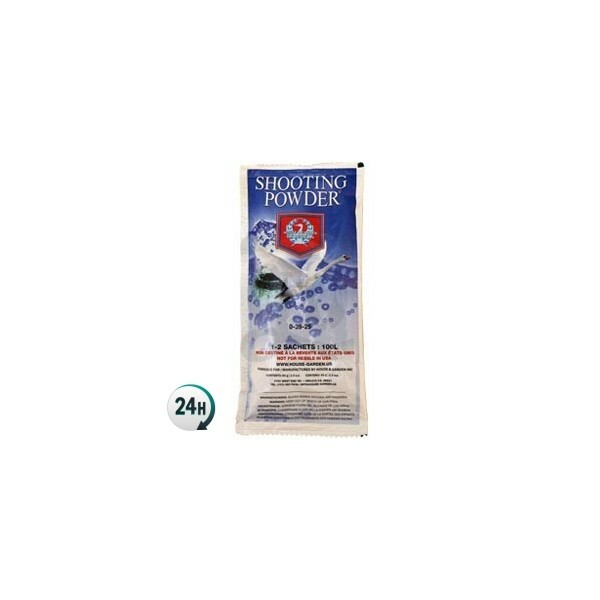 Shooting Powder by House & Garden is a potent fattening product for your plants; when used towards the end of the flowering period you’ll be able to grow some enormous buds. Shooting Powder by House & Garden is a potent fattening additive that produces much thicker, harder buds when used during the right phase. This powdered product is perfect for all kinds of growing medium, both indoors and outdoors. 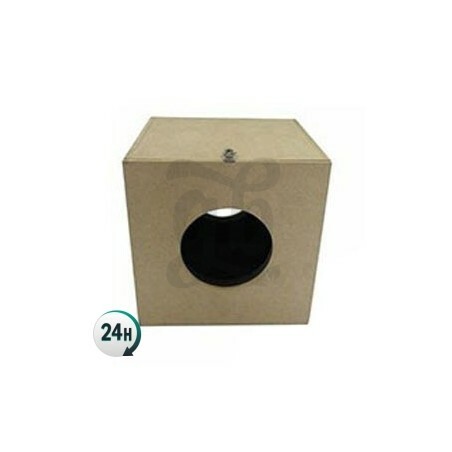 It can be used in growing mediums with substrate, such as soil or coco coir, as well as hydroponic or aeroponic mediums. It’s easily dissolvable in water, making it perfect for automatic or drip irrigation systems – you won’t need to worry about any accidental pipe blockage. 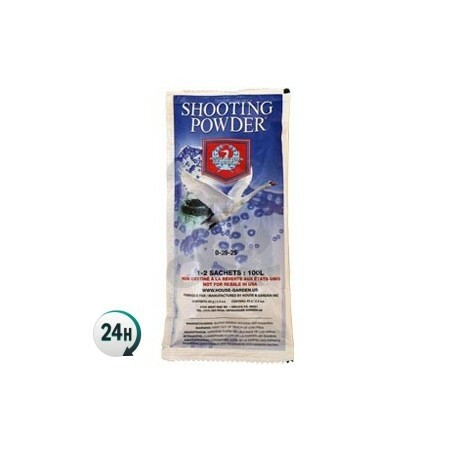 Shooting Powder by House & Garden is a flowering stimulant which also works as a fattening product for your plants. 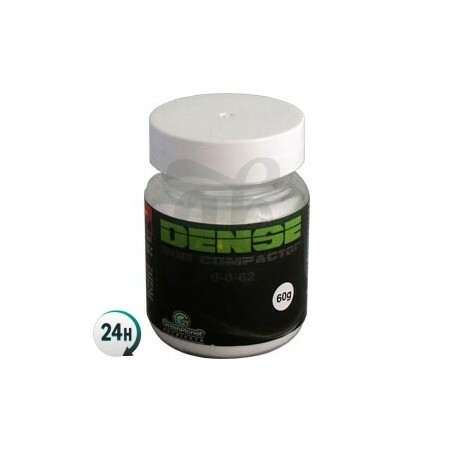 This product has quite a high PK, containing only the best minerals and carbs that’ll fatten your plants’ flowers and make them harder and denser, which can improve your final yield quite a bit. Use from the 4th week onwards – 1 sachet per 100L of water. Add 2 sachets per 100L of water during the last two flowering weeks. Make sure to flush the roots for about 7 days so that your plants’ have enough time to absorb all of the leftover nutrients from the soil and its leaves. Use from the 4th flowering week onwards, 2.6g per liter of water. Use 5.2g per liter of water during the last two flowering weeks. Funciona genial, nada mas regar la primera vez notas el cambio un montón.